Kenny Rogers paid a visit to Dollywood in East Tennessee this past weekend to raise funds for Dolly Parton’s Imagination Library, a program that sends free books to children from birth through age 5. 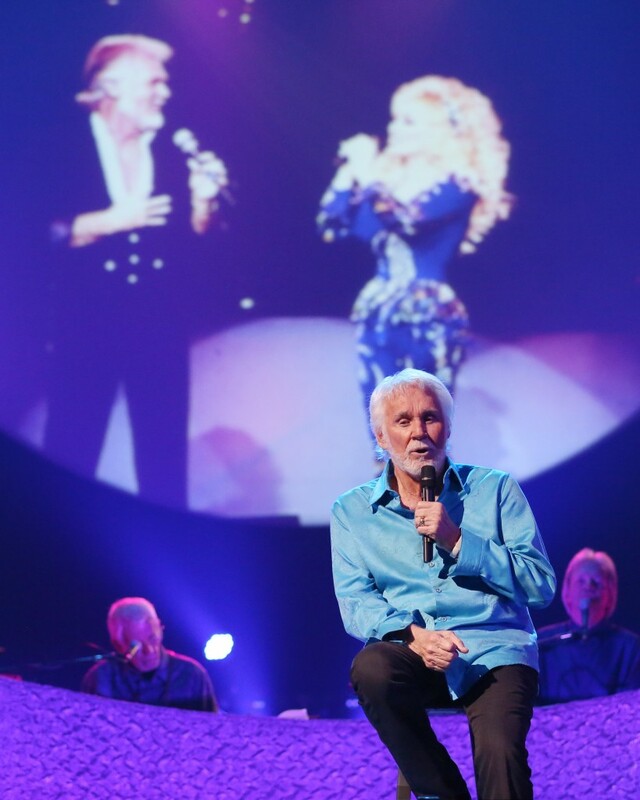 Rogers performed to a sold-out audience at Dollywood’s D.P. Celebrity Theatre and raised $60,000 for the Imagination Library program. When it was time to count the money, Rogers’ performance raised over $60,000 for Dolly’s Imagination Library bringing the total raised during the ongoing benefit concert series to more than $635,000.